Here I am with another baby item... Burp Necessity the original Burpshawl! 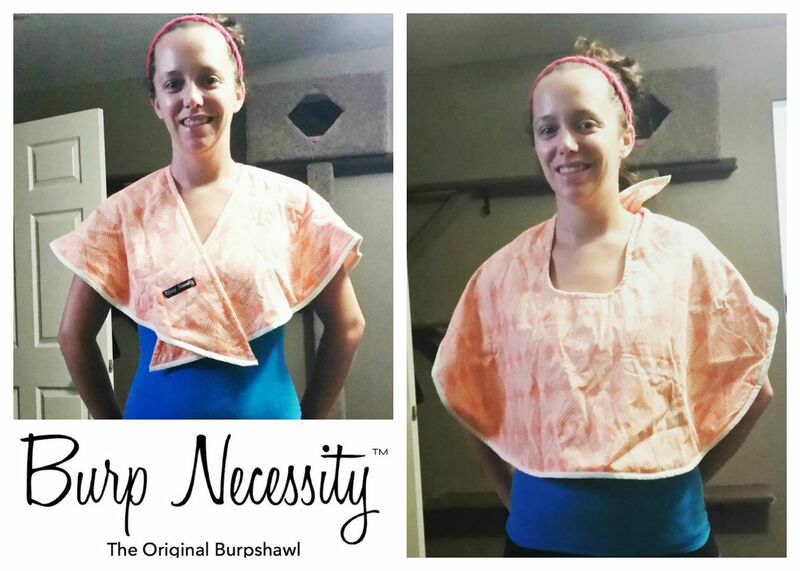 This is a fashionable and multi functional burp shawl. 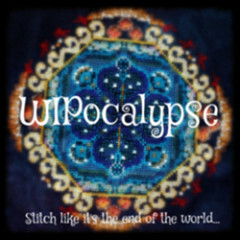 You can use this as a burp cloth and a nursing cover all in one! The Burpshawl cover is very soft, with a 100% Cotton fabric outer layer and a 100% Minky Polyester fabric on the inner layer. 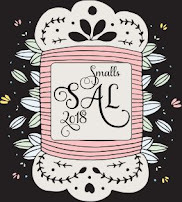 The designs that they offer are so adorable and have a wide variety (38 in total right now) I'm sure there will be more designs as the company grows and finds amazing new fabric designs. 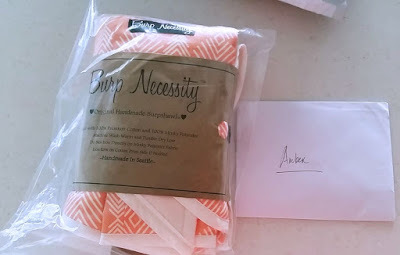 Upon receiving my burpshawl, I was very excited! The packaging was so neat and showed the care that was put into this handmade garment! There was a nice little note inside personalized just for me. I immediately put this on for a test run. It is worn draped over your shoulders. It's nice that you don't have to switch the burp cloth from one shoulder to the other as you feed your baby... I find it so time consuming having to readjust every time. The Minky inner fabric is great as it really holds onto your clothing. This makes for a nonslip type of cover. I know most burp cloths usually slip off (in my case, one too many times right as the spit up comes out) . This company is a full on Mother and Daughter production! The creator of the Burp Necessity is a mother of two who wanted something to protect her clothing while raising two little babes. Along with her mother, the sewing master, they create these beautiful covers with love in Seattle. I would highly suggest following their Facebook and Instagram pages, as they are always doing contests and giveaways! 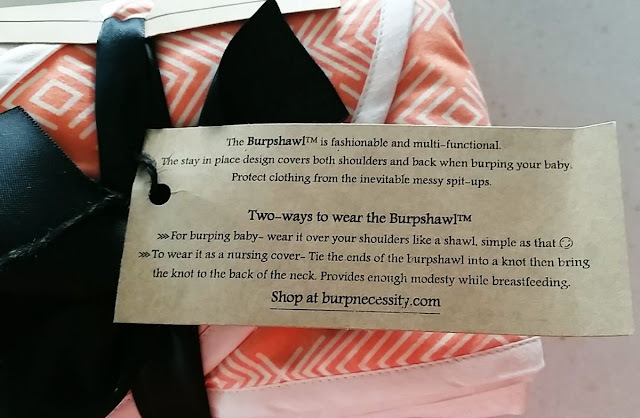 I actually won a burpshawl off their Instagram page so on top of receiving my cover to review, I now have one to gift to a friend who is expecting, yay! 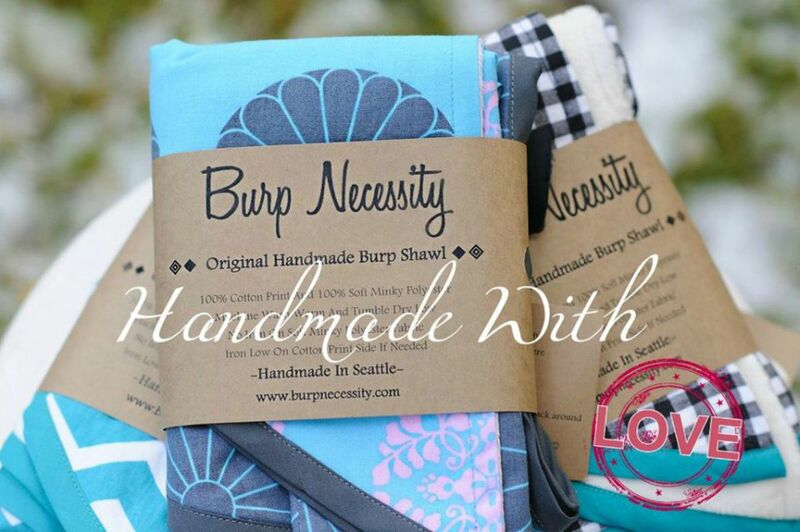 Retailing from $29.99 to $34.00 and with FREE shipping within the US, you really cannot beat the Burpshawl! What more could you ask for in a produc like this - 2 uses for the price of 1. In the eyes of this mama, you cannot beat that! I urge all of you to look into this company, I see big things happening for them in the future! You can find them in a few stores in WA and PA, also on their website! 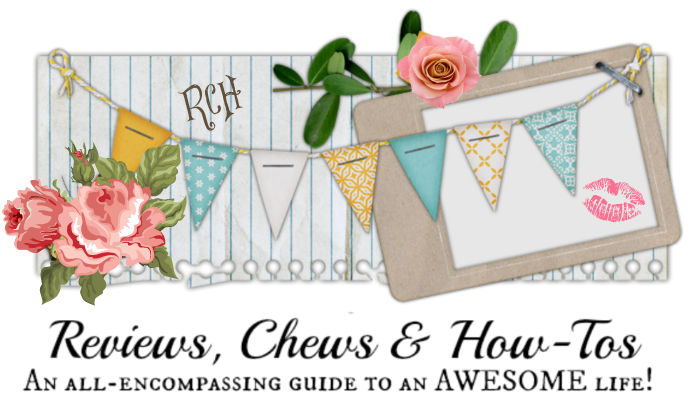 For the next week (9/21 - 9/28), you can get a 10% discount off your order from their website by using the discount code RCH10OFF! If you'd like an opportunity to win one, read on for information about our Giveaway. 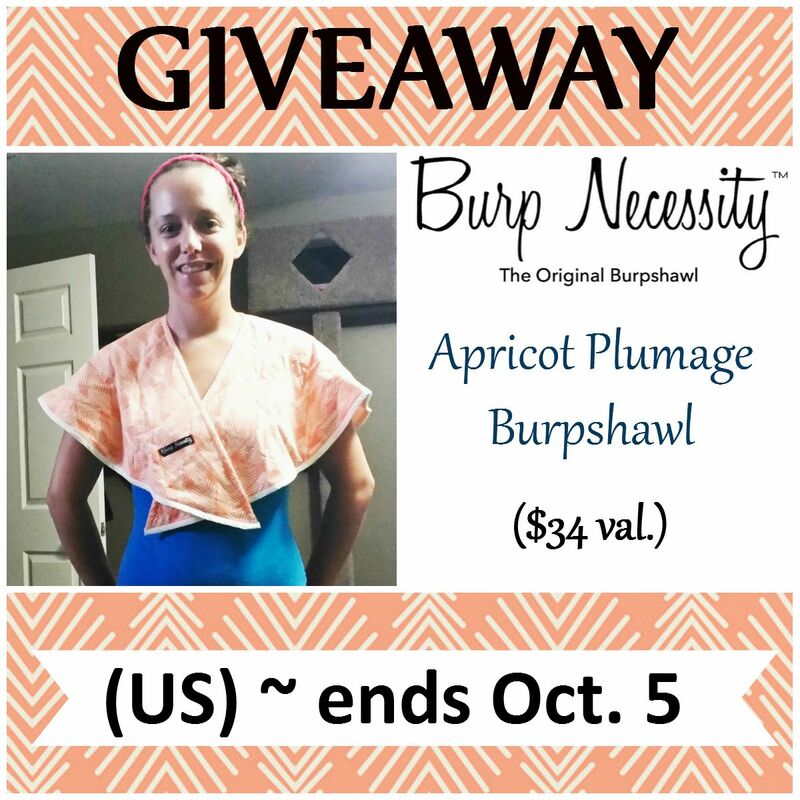 Burb Necessity is offering one Plumage Apricot Burpshawl (the same design I received) to one of our US readers! 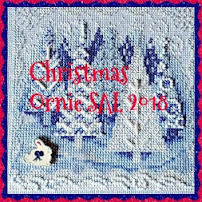 and will end just before midnight ET on 10-5-15. Once the winner(s) have responded and confirm, their first name will be posted on our Giveaways page. The purple ashen rose is so pretty! Very cool idea. I love these the kids would always mess up my shirts so this is perfect to wear now and stay clean. This is great. My two month old wants to chew my shoulders off so this would totally save my shirts. Love that it covers both shoulders and no worries about it sliding off. It such a good idea. It would be great for teething too. I like the Pink Blossom burpshawl! The Pressed Flowers Meadow Burpshawl is so pretty! I'd love to try this! I love the Grey and Blue Waves Burpshawl! Its a neat idea! I like the navy tomahawk design. I really love the Darts Turquoise Burpshawl™!! Weight Loss - How Is It Achieved?